When you suffer from Raynaud's disease, getting things done in the cold can seem impossible, as cold hands can become stiff, numb and painful. Offering surprising strength and exceptional comfort, the Flexitog Warm Thinsulate Thermal Black Gloves use Thinsulate technology to ensure long-lasting warmth. This means that they are perfect for activities and tasks in the winter months, providing enough flexibility and warmth to keep your Raynaud's-stricken hands moving comfortably. Whether you're walking the dog or working in the garage, getting things done on a cold day with Raynaud's is tough. These gloves are an excellent solution to this problem, keeping your hands warm, comfortable and flexible so you can get on with your day and get things done. 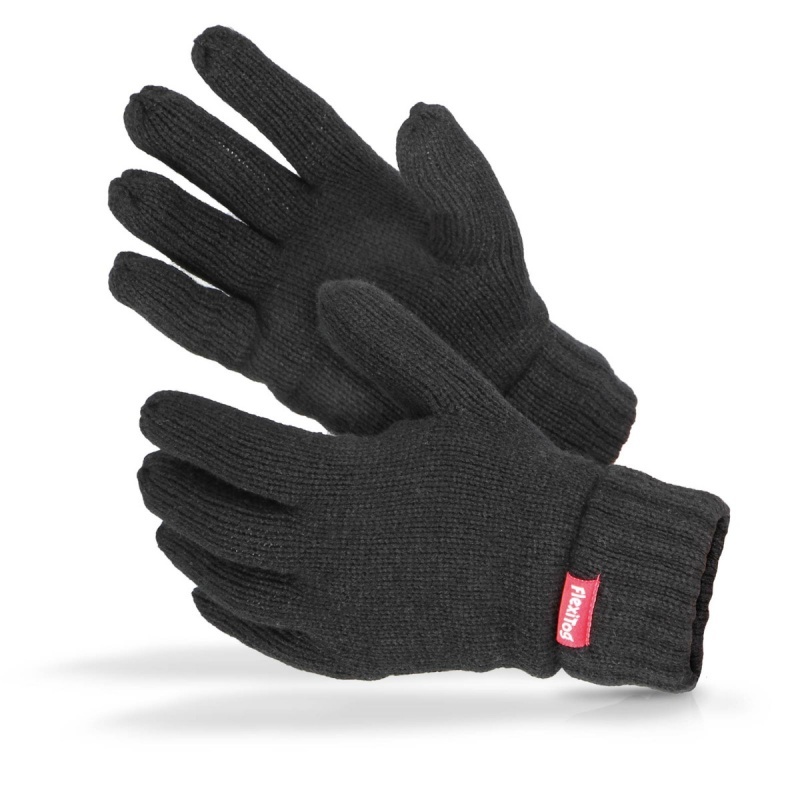 The Flexitog Thinsulate Black Gloves are perfect for tasks and activities outdoors in the cold. Their dexterity ensures that the user has total control, meaning that these easy-to-use gloves are perfect for outdoor work, even for those with Raynaud's! The Flexitog Thermal Gloves are available in one size that should suit most users due to the flexible nature of the design. To find out if this size is right for you, please measure the circumference of your palm. These gloves are ideal for anyone with a palm circumference between 22.5cm and 25.5cm.